Blog / Uncategorized / How many hours a week do you work? 168 hours a week! Really? After getting my 75th reminder to say Parashas Hamon (before 9am!) I started thinking about just how many hours of our day/week we invest into “work”. Since the Depression, when free time became equated with unemployment and “full time employment” was established as key a value; working 40 hours a week became the norm. 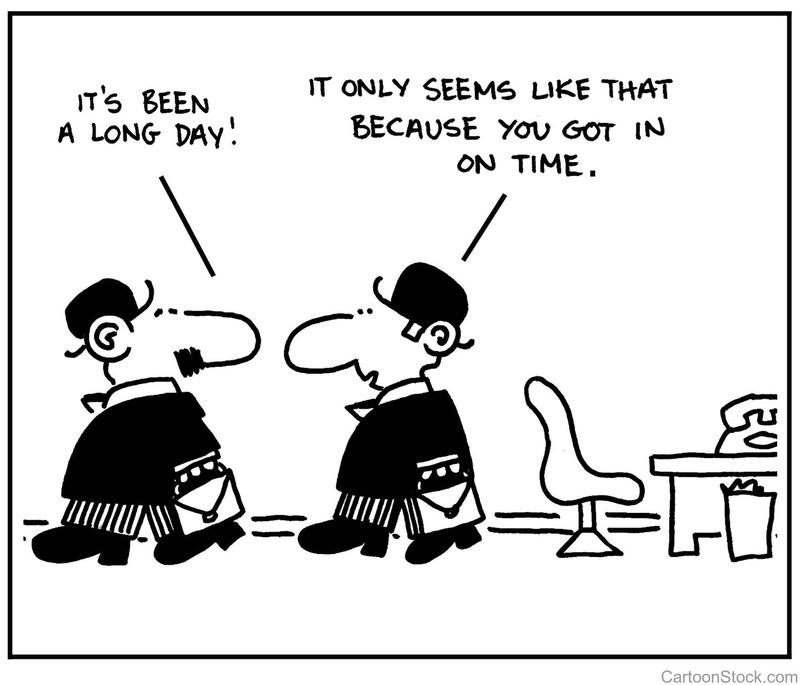 Today many employers consider full-time fewer hours (35 hours, or 37.5 hours). With the introduction of Obamacare, a new definition to the “full-time” was born = 30 hours a week. Yet while the definition of full-time may be shrinking, Americans are working longer hours than at any time since statistics have been kept, and longer than anywhere else in the industrialized world. In the last 10 years we are swimming against an even stronger current. The work day no longer ends when we leave the office! Our phones and laptops keep us attached to our work 24 hours a day. We are slowly turning into non-stop workaholics and it doesn’t do any good for our physical, mental, or spiritual health. People with a healthy view of work may work long hours but are not constantly worrying about it. Such people may put in 12 hours, close their laptop, and go do something else. However a workaholic will put in the same 12 hours but remain anxious about some of the tasks or decisions after work hours are over. A true workaholic gets high from the adrenaline and cortisol, and without work, they go through withdrawal. It’s the inability to turn off, such as thinking through a work problem while watching your kid ride a bike for the first time. A workaholic is someone who is on the ski slopes dreaming about being back in the office. A healthy worker is someone in the office who dreams about being on the ski slopes. So here we are in the twenty-first century. Our jobs now serve the function that traditionally belonged to religion: They are the place where we seek answers to the perennial questions “Who am I?” and “Why am I here?” and “What’s it all for?” Life outside the workplace has lost vitality and meaning, work has ceased being a means to an end and become an end in itself. I’ve recently taken on a new commitment to be home by 6pm at least 3 times a week. For those of you wondering what the heck I’m talking about – kudos to you! But for those nodding their heads along – please share your feedback what you do to keep your work from taking over your life.